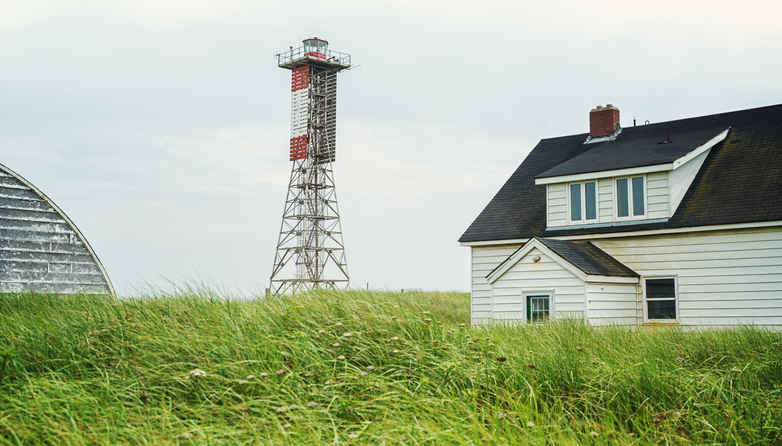 The Canadian government has announced it will provide $3.4 million for a national park which is home to one of the largest dune systems in eastern North America. 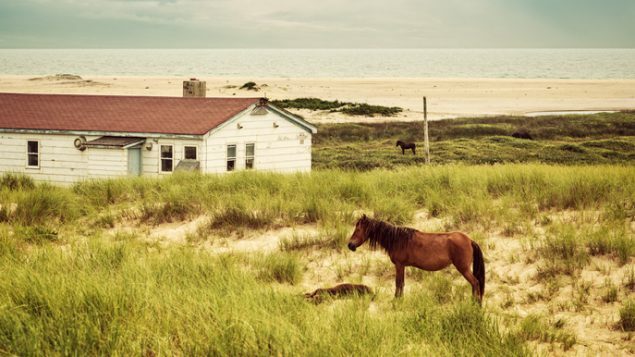 Sable Island National Park Reserve sits 156 km off Canada’s Atlantic shore and is home to a population of wild horses, the world’s largest breeding colony of grey seals, and hundreds of bird and plant species. The ecosystems are considered to be highly sensitive. The island is about 42 km long and 1.5 km wide at its widest point. Some of the money will be used to remove surplus buildings and hazardous debris. Funding will also go toward a plan to reduce the consumption of fossil fuels. This government decision comes after a period of consultation with the public.